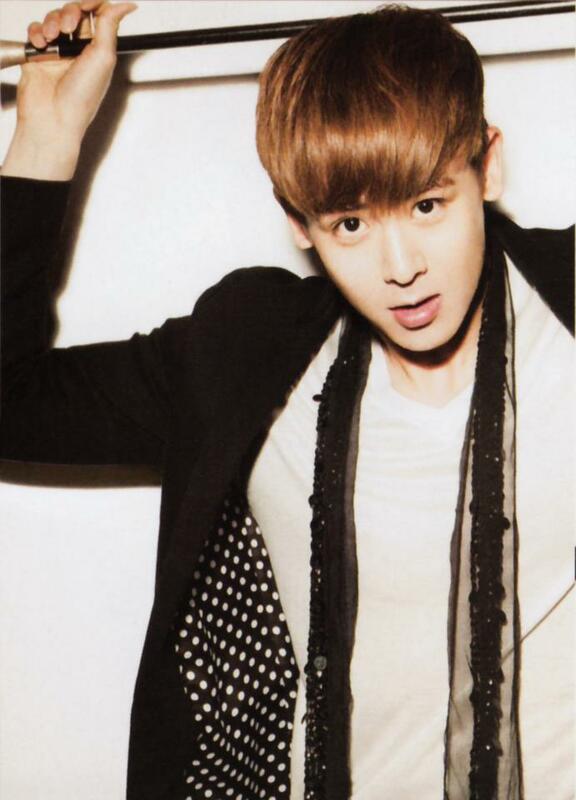 Nichkhun!. . 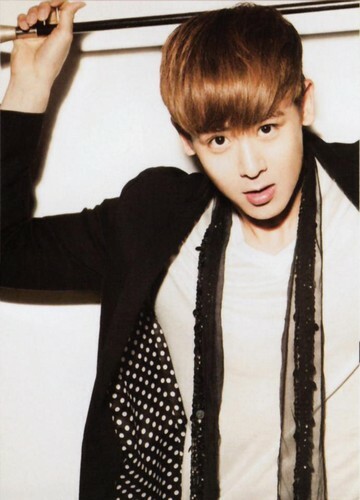 HD Wallpaper and background images in the NichKhun club tagged: nichkhun 2pm khun cool nichkhun horvejkul cute.